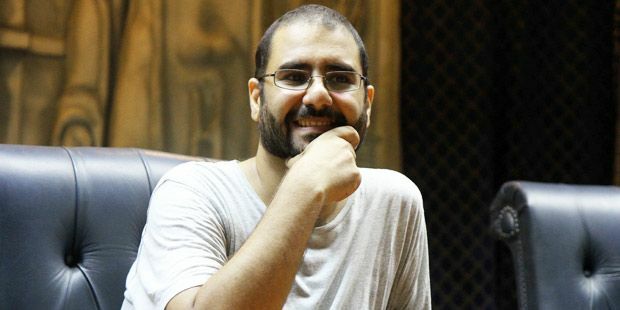 Egypt’s Court of Cassation issued a final ruling on Wednesday to uphold political activist Alaa Abd El Fattah’s five-year prison sentence on charges related to protesting. However, the court commuted the mandate that the term be carried out in a maximum security prison to assign Abd El Fattah to a general population prison. Abd El Fattah will also have to undergo five years of probation after his release, in addition to an LE100,000 fine, as was decided in the February 2015 criminal court sentence Abd El Fattah appealed. Lawyer Mahmoud Belal told Mada Masr that the penalty change will have no real implications, insisting that the ruling is tantamount to the court rejecting the appeal, as types of prisons in Egypt do not differ greatly. Lawyer Ahmed Ezzat explained that the change in terminology regarding Abd El Fattah’s detention corresponds to the length of his sentence rather than the condition of his imprisonment. 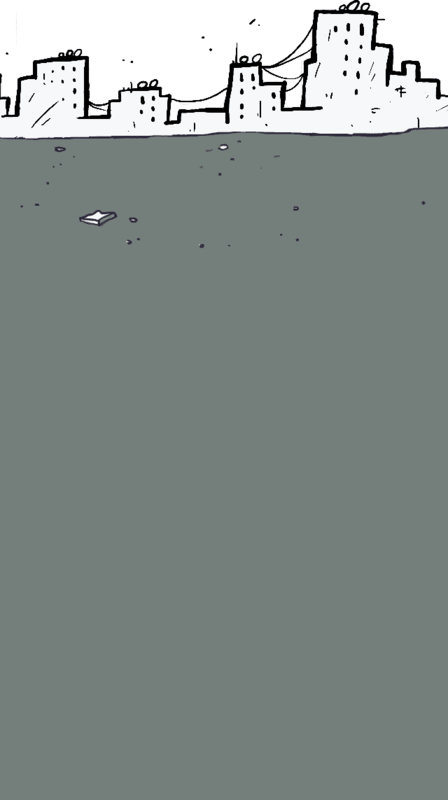 Jail sentences refer to terms of three years — with certain exceptions for five-year terms, as is the case with Abd El Fattah — while prison sentences refer to terms served for a maximum of 15 years. Abd El Fattah’s appeal was originally set to be heard on October 19, but the judge in the Court of Cassation circuit presiding over the case recused himself, citing “discomfort,” which lawyers believe suggests an issue of impartiality. In February 2015, Cairo Criminal Court sentenced Abd El Fattah and Ahmed Abdel Rahman to five years in prison for charges of protesting in front of the Shura Council, with an additional five years probation and a LE100,000 fine each. It also sentenced each of the remaining defendants to three years in prison, three years probation and a LE100,000 fine. All 21 defendants in the Shura council case appealed the verdict, and were released pursuant to a presidential pardon, except Abd El Fattah. Abd El Fattah is awaiting another verdict on December 30 for charges of insulting the judiciary, along with 24 other defendants, including former Islamist president Mohamed Morsi. Rana Mamdouh | "A judge is not obligated to provide reasons for recusing himself"